The international brewery tours are open to the public. If you would like to find out more about a particular tour, you can contact the sponsoring brewery directly or select the related link. More upcoming tours coming soon! 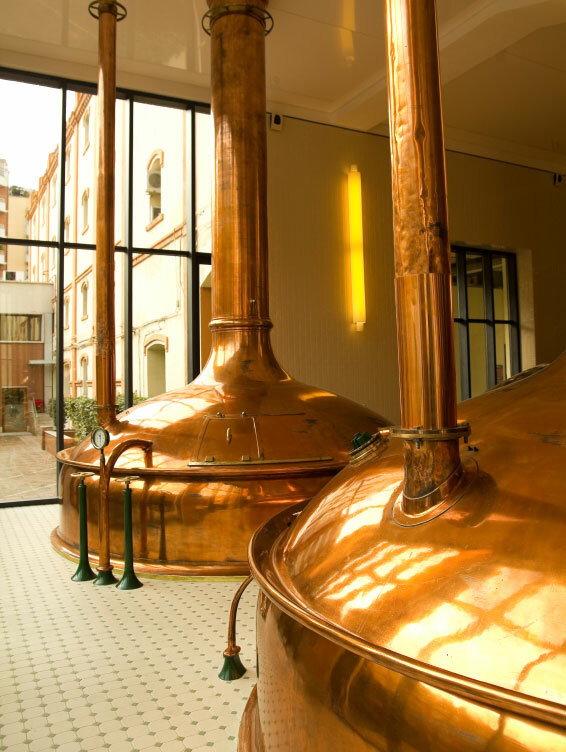 Airwave Travel specializes in partnering with domestic breweries to create customized international brewery tours. These tours are a great way for your brewery to provide a unique travel experience for your fans and a great way to further connect with your community. We work directly with you, the sponsoring brewery, to create a customized tour that is as unique as the beer you brew.